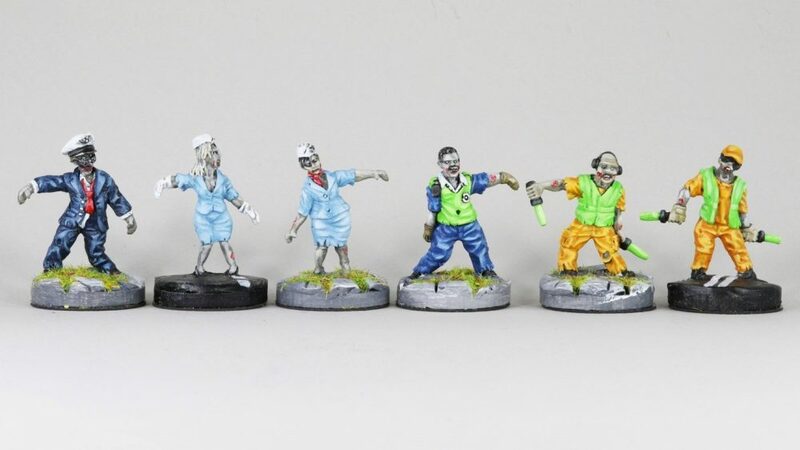 Pontoonier Miniatures has released two new 6-figure sets of characterful 28mm pewter zombies. 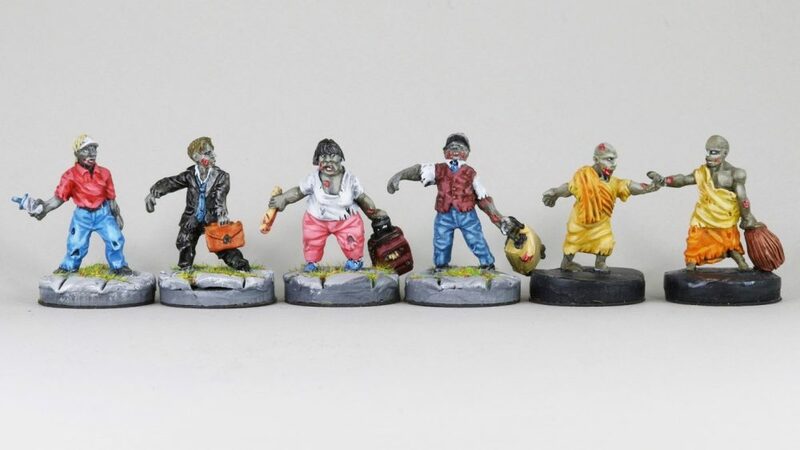 They include everything you might expect to find on a really bad day at the airport from Zombie flight crews to zombie TSA agents to zombie baggage handlers to the dreaded zombie Krishnas. This entry was posted on Wednesday, March 28th, 2018 at 14:28 and is filed under News. You can follow any responses to this entry through the RSS 2.0 feed. You can skip to the end and leave a response. Pinging is currently not allowed.